With two manufacturing sites: Peterborough in Cambridgeshire and Tiverton in Devon, we’ve come a long way since our original founders Ephraim Potter and William Moore started extracting Lavender Oil just outside London in 1749. Today, Potter & Moore is a company employing 350+ people with a turnover of just under £31m (financial year ending March 2017). In addition to the award winning Creighton’s brands, Potter & Moore are also one of the leading personal care contract manufacturers in the UK & Europe. Specialising in the development & manufacture of: haircare & styling, bath & body, men’s grooming, mother & baby, fine fragrance, organic, candles, soaps & room fragrance – our customers include leading international brands as well as high street retailers. 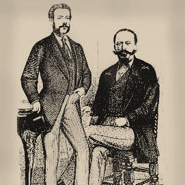 In 1749 physic gardeners, Ephraim Potter and William Moore, who specialised in the cultivation of Lavender, founded the oldest English toiletries company in Mitcham. 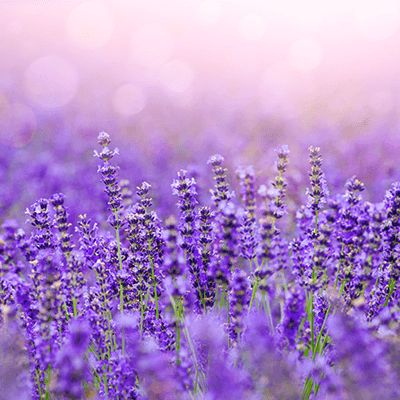 They set up a distillery to extract Lavender oil, during the 1500s the growing of lavender was a very important industry that continued for many years. Lavender fragrance was made popular by Queen Victoria. 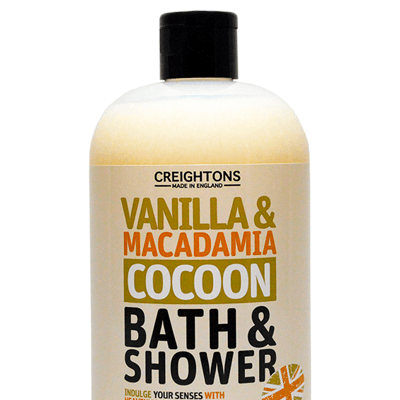 Creightons was established in 1954 and developed a reputation for producing premium Health & Beauty products. The company joined the London Stock Exchange to become Creightons PLC in 1994. 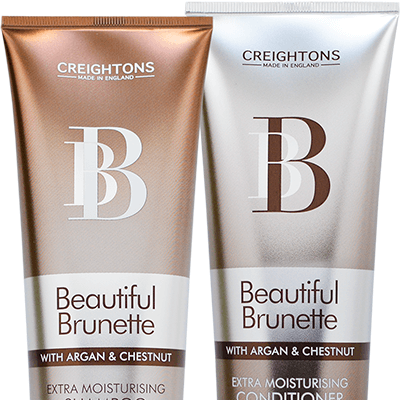 It became one of the first brands in the UK to take on Brunette and Blonde haircare. In 2003 Creightons PLC purchased Potter & Moore, combining centuries of health & beauty expertise with trend-led premium beauty products. Today we produce a wide range of products across many sectors in the Health and Beauty category. We are proud to boast a stable of popular high street names, synonymous with high quality and value for money.